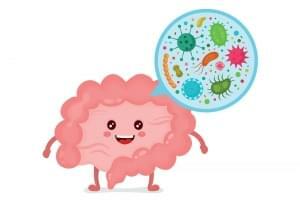 The process of growth and development of your Little One is very dependent on the fulfillment of balanced nutrition and appropriate stimulation based on the appropriate age. Therefore, Mommy must ensure all the needs of the Little One is met in order to grow optimally. The stimulation which definitely be favored by the Little One is playing activity because it is fun but is loaded with learning for the development of intelligence. Provide salt, some containers, and food coloring. Mommy can direct the Little One to give color to the salt that has been placed in some small container. Give a few drops of water to get the salt together. After the color is well mixed, ask the Little One to pour the colored salt sand into the mold. This game can enhance the visual ability, sharpen the coloring creativity, and hone the hand skills. Put the animal figurines into a plastic filled with water and freeze it in the refrigerator. Once the water is freeze, take the Little One to observe the changes that occur. Afterwards, ask him/her to remove the animal trapped in the ice by using a water spray. This activity will sharpen the Little One’s naturalist and logical mathematical intelligence. Generally, the Little One is interested in objects that make a sound. This playing activity will require Mommy to make drums from used tins. 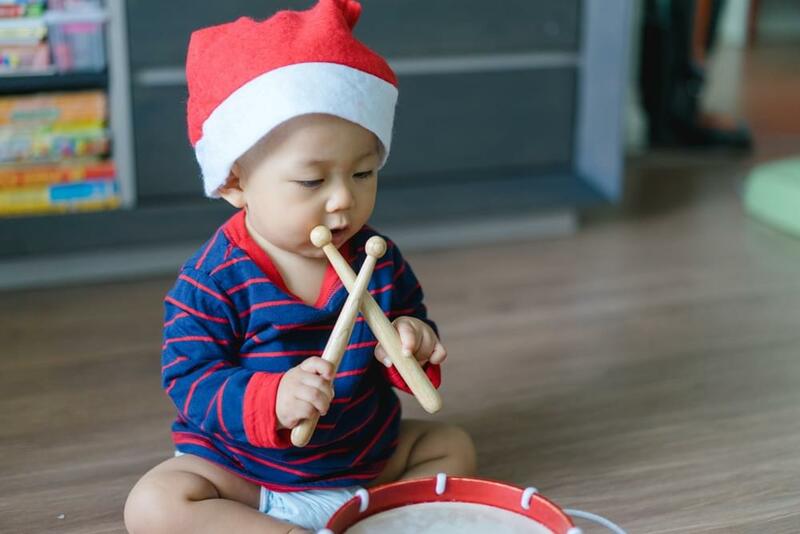 Drums are suitable to train musical ability and motor skills of the Little One. Mommy needs only a few tin cans and colored paper to decorate them to look attractive. Print the dinosaur and eggs. After that, cut the drawing pattern using a scissor. Write the letters "A, B, C, D, E" above the dinosaur picture and write "a, b, c, d, e" on the egg. Help the Little One to pair eggs and dinosaurs appropriately. If possible, have your Little One to repeat the activity while mentioning the letters. This game sharpens the linguistic intelligence and naturalist intelligence. Sharpen the spatial visual acuity and kinesthetic intelligence by doing this exciting game. Form the colorful papers into geometry shapes. Large sizes for the floor and small sizes to stick on the dice. Teach your Little One to roll the dice, see what shape comes up and get him/her to jump or run to the shape in question. Tell the Little One the name of the geometry shape he/she is stepping on. The game requires an invisible pocket and objects to be inserted into it to be guessed. Mommy can use objects that are familiar in the everyday life of the Little One, such as toy cars, comb, fruit, books, pencils, spoons, and others. The rule of the game is that the Little One should close his/her eyes, he/she is not allowed to peep, and can only touch the object from the outside. The Little One must guess the contents of the pocket. If the object has a smell, it is allowed to sniff the contents of the pocket. This game is expected to stimulate fine motor skills and sense of smell. For a variety of other creative play ideas, Mommy can visit the Morinaga Multiple Intelligence Play Plan website. Good luck! There is no doubt that it is Mommy’s hope that the Little One grows to healthy and smart. But unfortunately, the process of growth and development of the Little One is not infrequently gets a challenge from health problems.